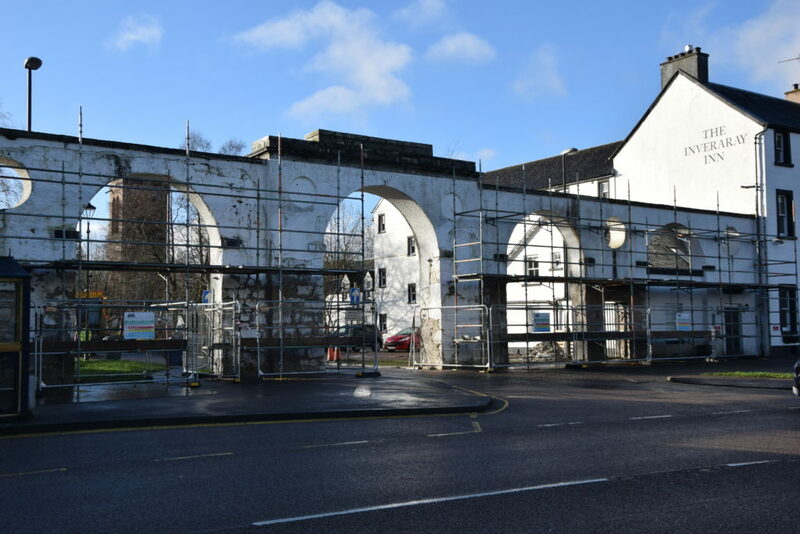 Work is under way on £200,000 worth of improvements to the Category A-listed Avenue arches, or screen, in Inveraray. The Avenue screen’s existing render needs to be entirely removed and replaced. 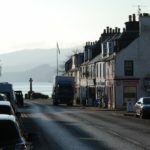 Weather-proofing works are also required and will be carried out as part of the contract, which is part of the Argyll and Bute Council’s drive to protect Inveraray’s architectural appearance after recent repair and conservation works to a string of buildings through the Conservation Area Regeneration Scheme. Scaffolding has been erected at the Avenue as contractors begin the removal of the existing render. 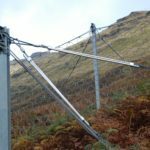 Councillor Aileen Morton, policy lead for economic development, said: ‘Over time, render needs to be replaced for aesthetic and safety reasons and we are pleased to be carrying out these improvements. The council emphasised there will be periods of non-activity during the works, for example when stonework is being allowed to dry prior to the application of new render. Scaffolding will remain in place during these periods. There will also require to be short periods of closure of the central arch to traffic. The main period of non-activity will be from late February until April. Further updates on the progress of the project and any traffic orders will be issued. It is anticipated the scaffolding will be removed and the work completed by the end of the summer.